With the company’s project milestones, skyrocketing sales, and successful events, NorthPine Land, Inc. (NLI) truly had a thriving and rewarding 2018. 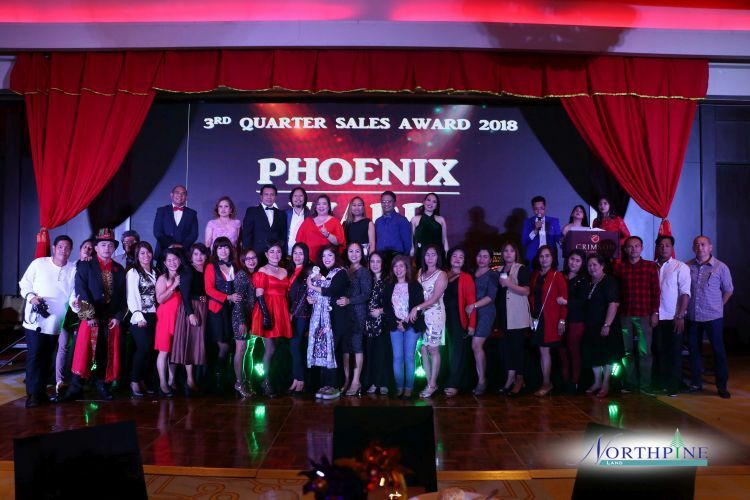 The company and its sellers looked back and celebrated the fruitful year during the recently concluded Third Quarter Sales Awards held at Crimson Hotel in Muntinlupa City. 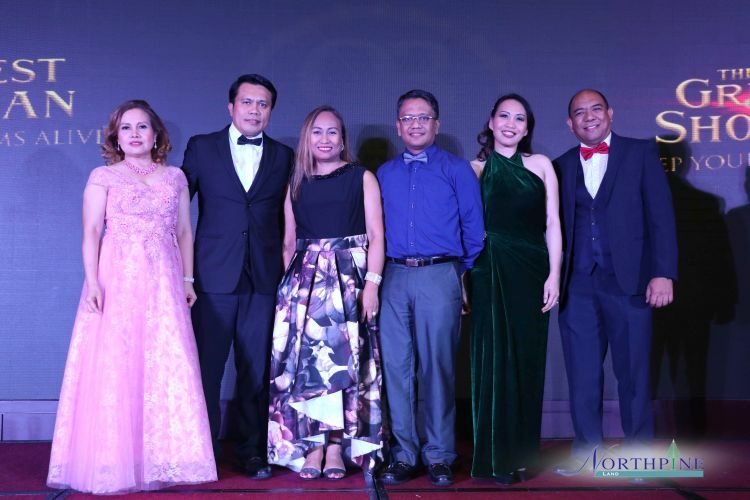 Leading the event were NLI executives (left to right): Wilhelmina E. Fernando (VP for Corporate Services), Ferdinand M. Macabanti (General Manager), Aileen B. Morales (AVP for Sales Operations), Benigno A. Tatunay (CFO), Amytis S. Banaag (AVP for HRODA), and Paul D. Lamagna (AVP for Technical Management Group). Hyping up the celebratory mode, the much-awaited awards and premiums were given to the top performing sellers. Ma. 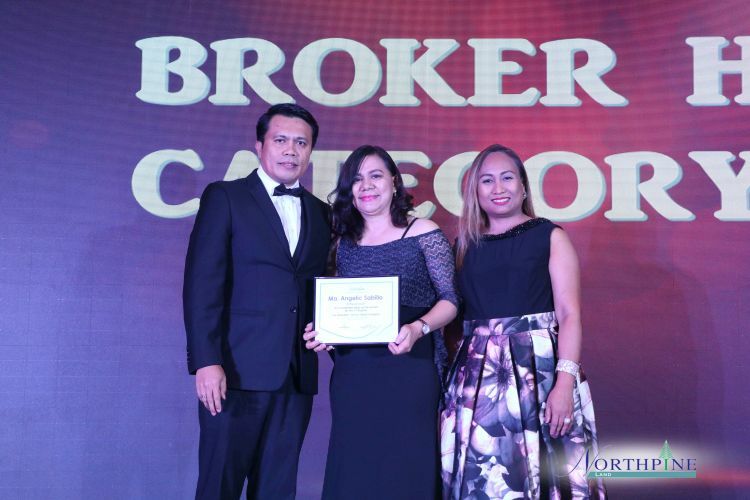 Angelic Sabillo of In house South bagged the Top Broker Head Award. Meanwhile, K & L Covenant Partner Marketing Co., headed by Kyrie Ching won the Phoenix Award. The group has taken home the most prestigious award for two consecutive quarters now. 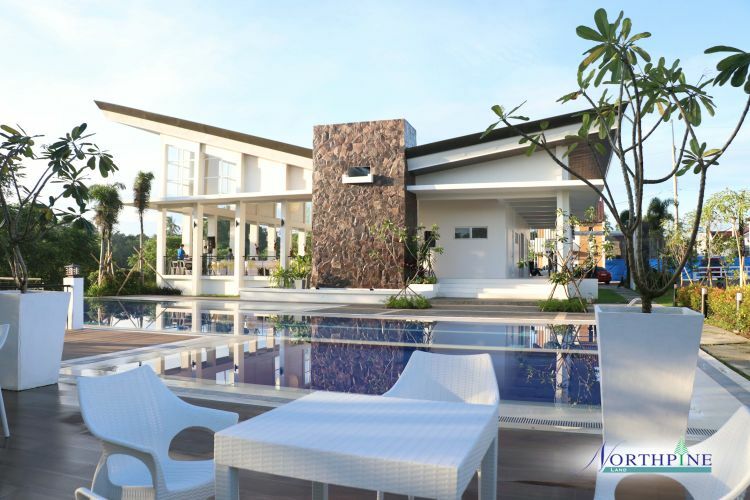 The victors of the newest distinction titled the Midyear Challenge Winner were Triune Realty headed by Ronald Macasieb, In house South led by Ma. Angelic Sabillo, and K & L Covenant Partner Marketing Co of Kyrie Ching. These were the teams which hit the 100 million-mark by the first half of 2018.